With over 1,100 successful home improvement projects under our belt, we're ready to show you how we can make your dream home a reality. 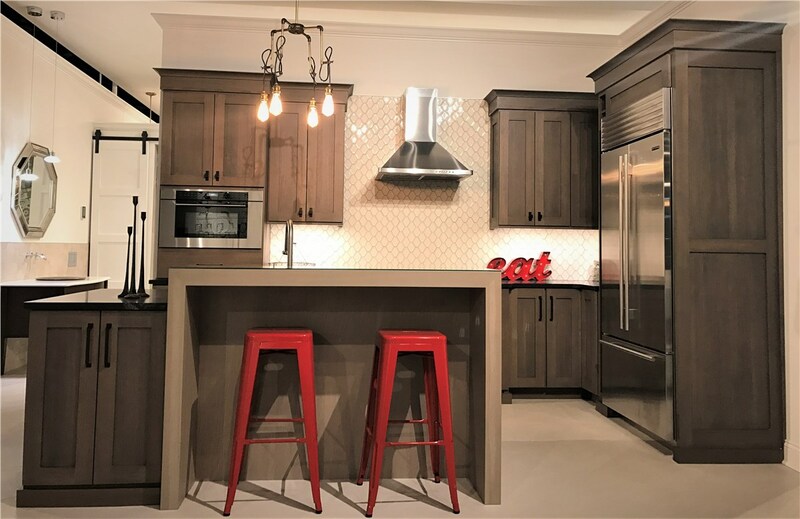 HomeWerks has a team of professional Oak Brook remodelers and interior designers that work tirelessly to satisfy our customers. We work hard so you don't have to. Don't even think about a DIY home renovation when you can have HomeWerks come to your home to provide remodeling, new construction and room addition services. Sometimes it's better to call the professionals who have training and expertise. 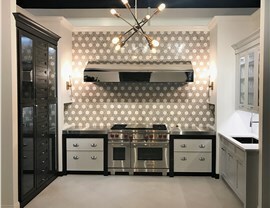 Oak Brook Kitchen Remodeling - HomeWerks can complete a full kitchen makeover or just bits and pieces of it. Oak Brook Bathroom Remodeling - Do you want a combined shower and tub or do you want them separate? It's your decision, we can provide the installation. 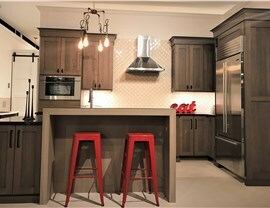 Oak Brook Interior Remodeling - We can help you pick out paint colors for your walls and materials for your furniture. Two rooms in your home that receive a lot of foot traffic include the kitchen and bathroom. Think about remodeling them so that each room can still have a fresh appearance. 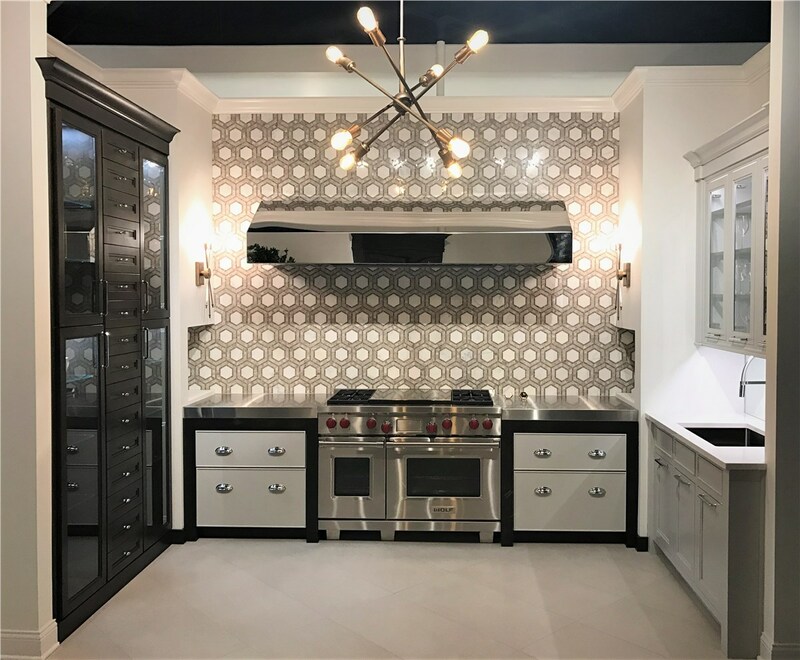 From the flooring to creating extra storage space with custom cabinetry, HomeWerks can customize your Oak Brook remodeling in both your kitchen and bathroom. 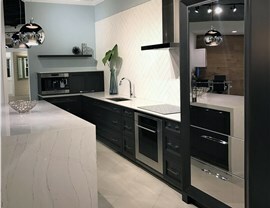 Call the Oak Brook remodelers today to discuss your home renovation plans. 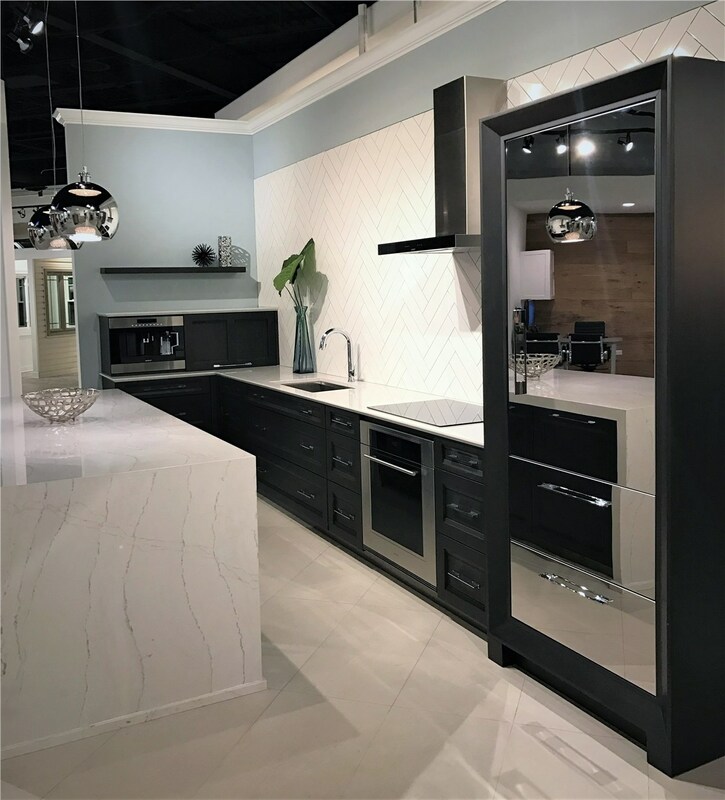 Feel free to stop by our showroom in Orland Park to view samples of our work or fill out our online form for a free in-home consultation.